Bukit Timah HDB Flats for Sale & Rent. Pricing, Amenities & More! 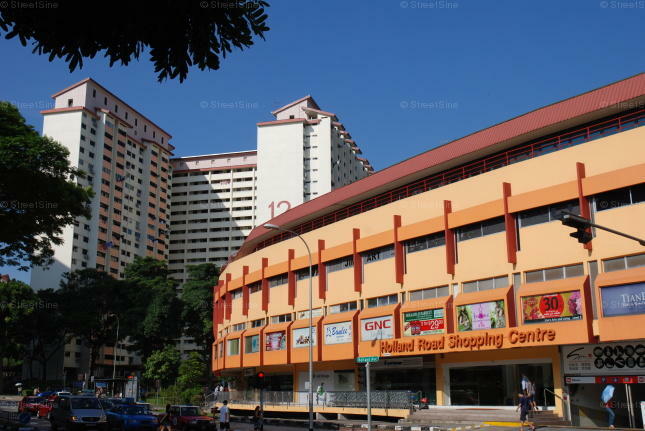 Bukit Timah has an estimated 8,800 HDB resident population and about 2,423 flats. It is divided into 8 subzones. Bukit Timah Hill is Singapore's tallest hill. The area also has an extensive flora and fauna collection, which can be discovered in Bukit Timah Nature Reserve.